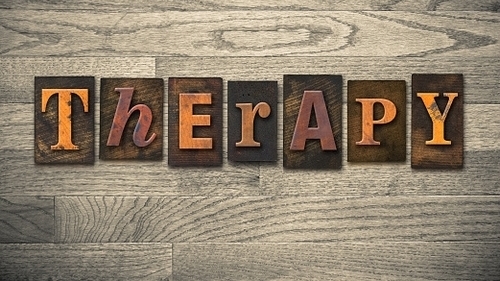 Is it hard to keep your appointments with your therapist or life coach? Are you sick of adding one more place to get to? My coaching services are the solution. All of my services are offered over online video chat. I have had clients who travel for work see me from hotels around the world or in their office in between meetings. My services work best for individuals who are motivated to make changes in their lives, but are challenged with finding the time or energy. I am psychology doctor who works online as a behavioral coach. I have years of formal training in the art of behavioral psychology, and I offer all my services over video chat so we can meet from anywhere you'd like. If those two things appeal to you, keep reading. I've worked with hundreds of clients to identify internal and external obstacles blocking their success, remove these obstacles, and put them on the path to achieving their goals. Some areas I work in are: professional success, relationship success, recovery success, health success, etc. Behavioral psychology often gives people fast results. My coaching style integrates Cognitive Behavioral Therapy, so we'll be looking at your thoughts, emotions, and behaviors. We'll also be very goal oriented and there will be homework. So clients must be highly motivated and meet regularly. I work collaboratively and empathically with clients to encourage specific behaviors that support changes they seek to make. I have the advantage of having been extensively formally trained in many behavioral psychology approaches. I also look at the bigger picture and help clients assess where there are imbalances and can (optional) bring in aspects of Buddhist psychology. Though I have a doctorate in clinical psychology, I only do coaching, which means I do not provide diagnoses for clients or attempt to treat disorders. I chose this because I do not work from a pathology perspective or work with insurance companies. Clients who work with me need to have internet access capable of supporting video chat. I have been practicing for 10 years and welcome all genders/orientations/ethnicities. Career Coaching – focuses on choosing a career path that is in line with the client’s aspirations and strengths. Targeted Behavioral Coaching – focuses on changing a specific problematic behavior. Health and Wellness Coaching – focuses on improving self-care habits such as sleep, diet, exercise, etc. Transition Coaching - focuses on developing skills to get through a rough time such as a divorce or someone’s passing. Recovery Coaching – focuses on helping clients make lifestyle changes that support substance abuse recovery. Relationship Coaching – focuses on behavioral patterns within relationships.